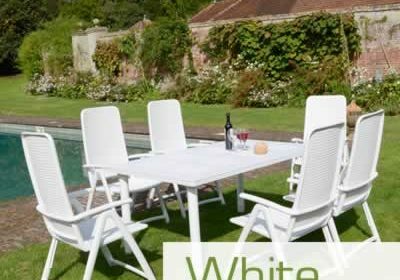 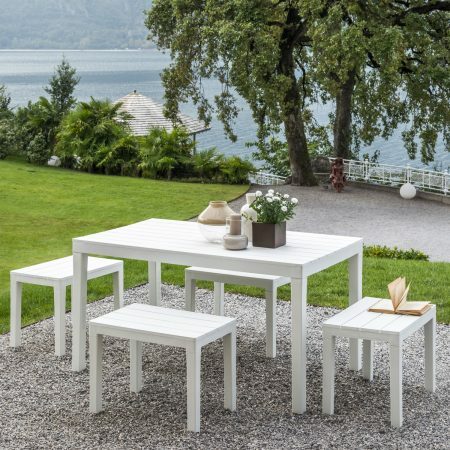 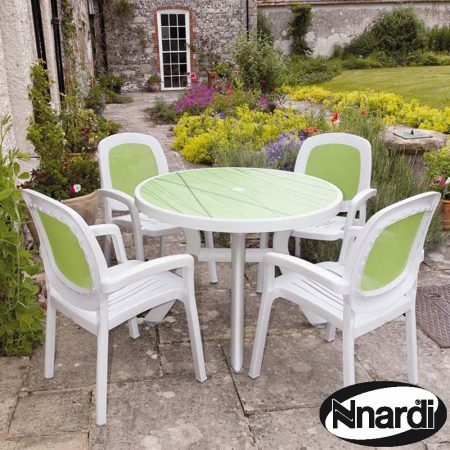 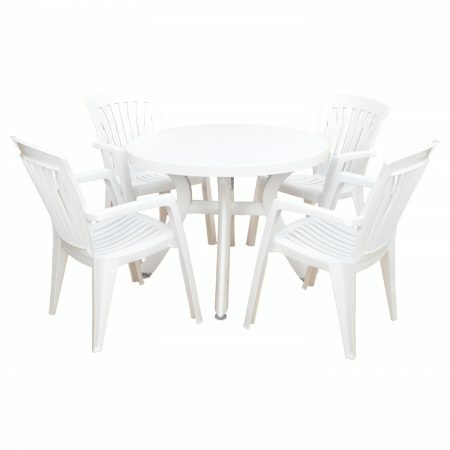 View all our white resin garden furniture. 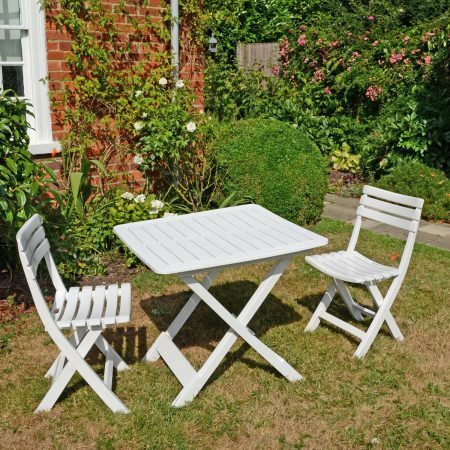 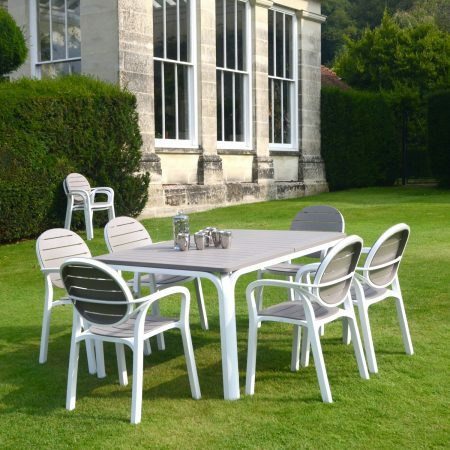 This is a truly classic range of garden furniture. 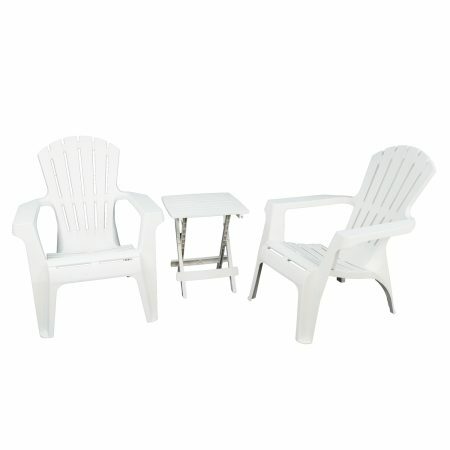 Exceptional quality and durability!